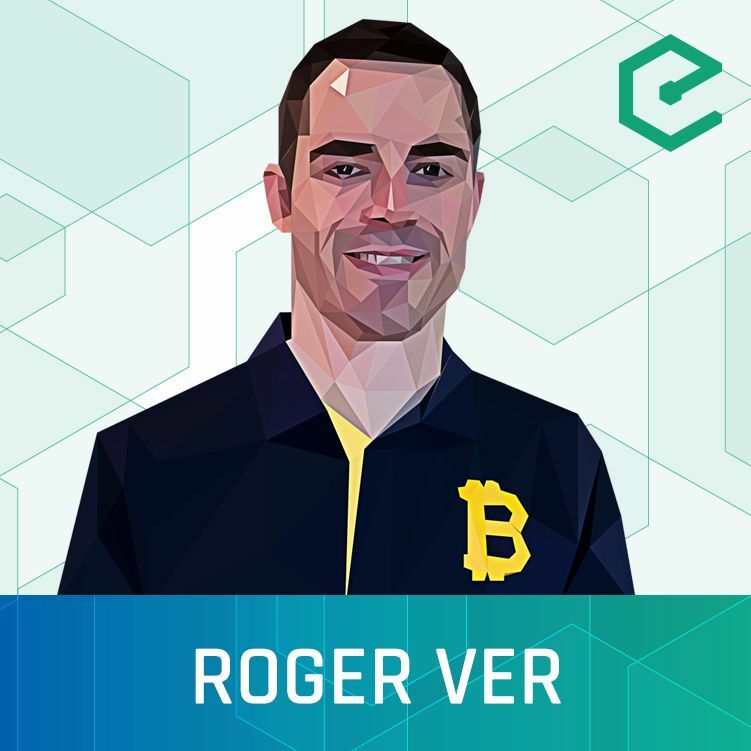 Roger Ver is one of the earliest Bitcoin investors and through his tireless evangelizing of the cryptocurrency became known as ‘Bitcoin Jesus’. Roger joined us to discuss Bitcoin’s incredible potential to foster liberty. We also discussed how the current stalemate about how to scale Bitcoin is threatening that potential. And, finally, the mining pool operated by his site Bitcoin.com that is supporting the Bitcoin Unlimited client.